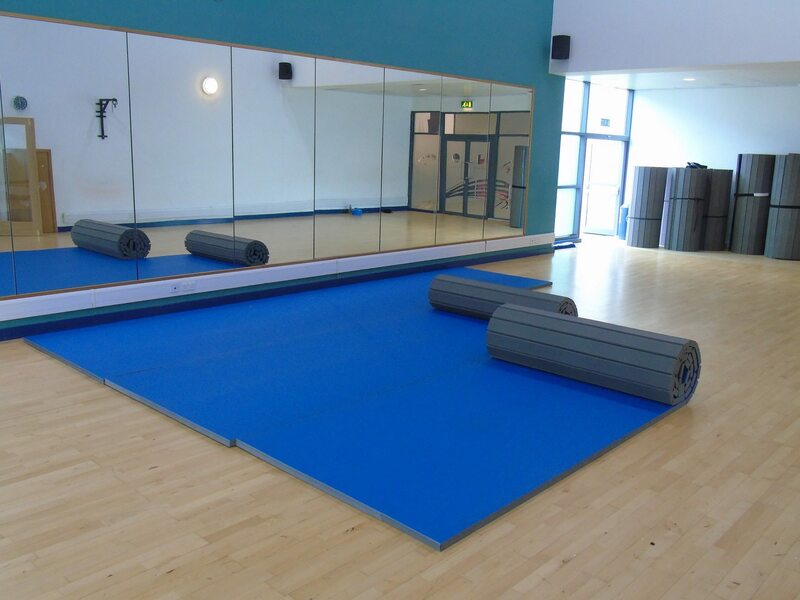 PVC Roll Out Mats can create a virtually seamless flooring system and can be custom made to fit your room dimensions. 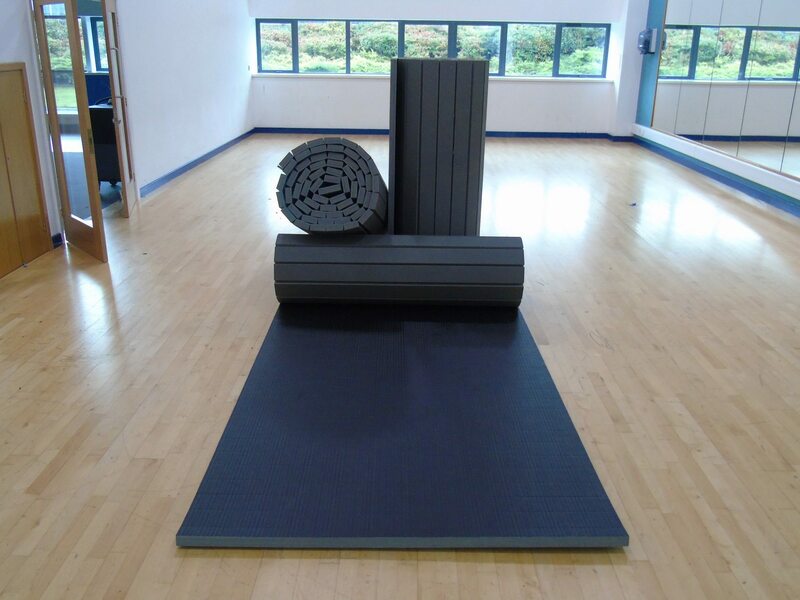 The mat uses a high-density cross-link foam – using tiny air pockets to cushion falls and takedowns. 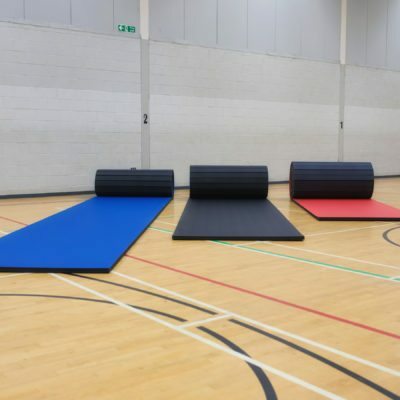 The roll out system means large areas can be put down far quicker than the time it take to lay down more traditional mats, thus making it ideal for temporary areas. 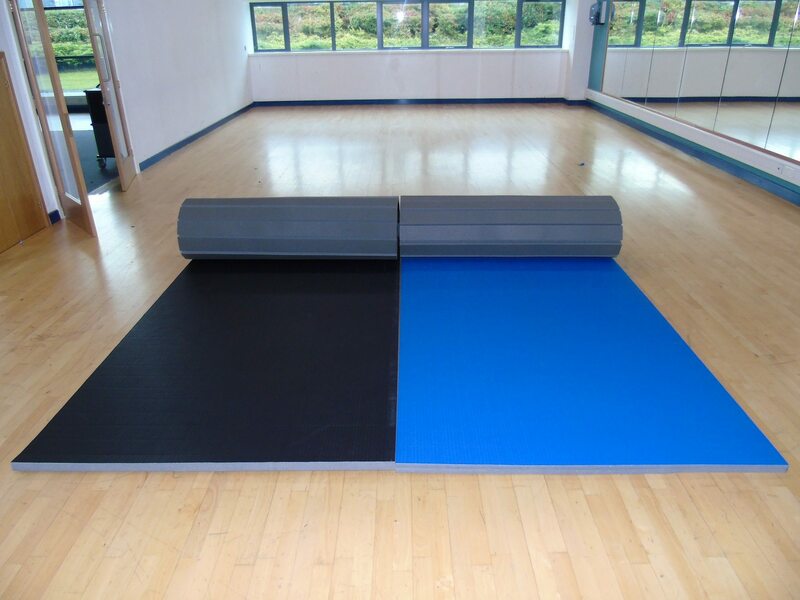 The 3m mat is also ideal for home training! 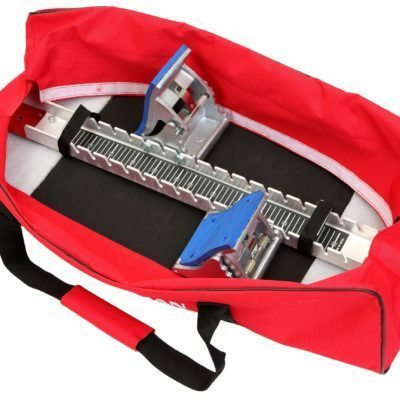 Each mat comes with a carry strap. 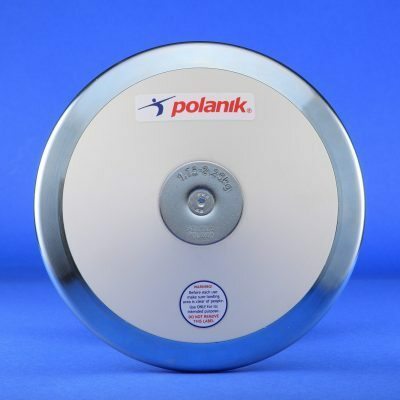 Contact us for more information or for a sample.